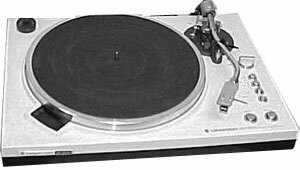 I have owned a number of turntables over the decades. All have been in the mid range as I have never been able to afford higher. After years I have again sought out this turntable as my go to table. In this price range this TT can not be beat. I have had this turntable for 35 years. I have always used an Ortofon low profile cartridge and the sound is phenomenal. Recently, the turntable began to vary in speed while playing (especially 45s). As it is a direct drive, I suspect oxides somewhere in the variable strobe control. I've not yet opened it, but it is due a good cleaning after 35 years.